5.11 Police Jackets blur the line between patrol wear and tactical gear. 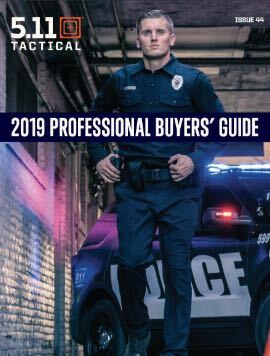 Providing all the quality and professionalism you expect from 5.11 law enforcement apparel, our police outerwear offers a host of features designed to increase mobility, minimize drag, and maximize your response times in urgent situations. Integrated mic loops and clips allow you to stay connected without tangling wires, while our reach-through pockets and Quixip® System ensure constant and unrestricted access to your sidearm. Roll-up hoods and 4-in-1 modularity allow you to adapt to changing weather, while our breathable waterproof treatment keeps you dry and comfortable in any climate. Whether you’re shopping for lightweight uniform jackets or a full-sized Responder Parka, 5.11 has the law enforcement outerwear that meets your specific needs.